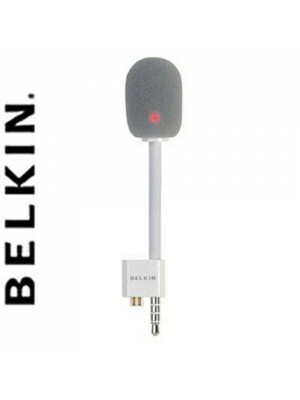 The Belkin TuneTalk for iPod presents a great solution for iPod users who have something memorable to capture. Now you can record memos, lectures, interviews, or conversations-simply by plugging the TuneTalk into your iPod. The iPod device's abundan..